As earth's population surges, mankind faces an increasingly limited supply of fresh water. Thankfully, Australian scientists report this week that they've found vast new fresh water supplies. Unfortunately, it's in one of earth's least accessible places: under the ocean floor. Published in this week's Nature, the research compiles mounting evidence that fresh groundwater reserves exist off the shores of Australia, China, North America and Africa. 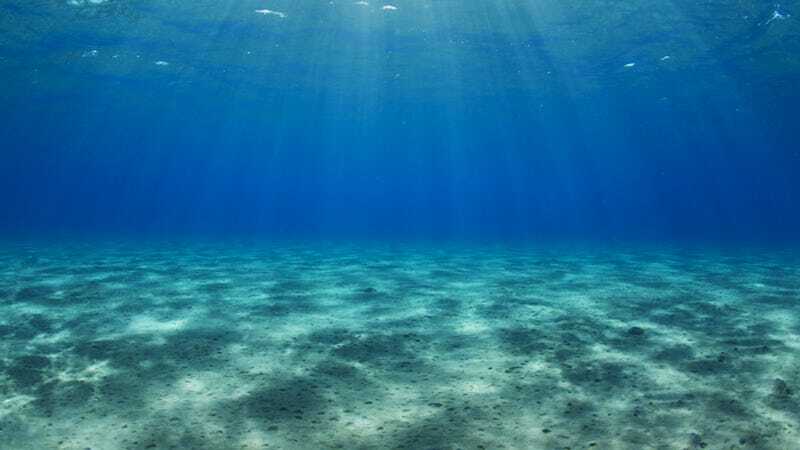 The researchers estimate that 500,000 cubic kilometers of fresh water is trapped in aquifers under the ocean floor — more than 20 times the volume of water in all five Great Lakes.